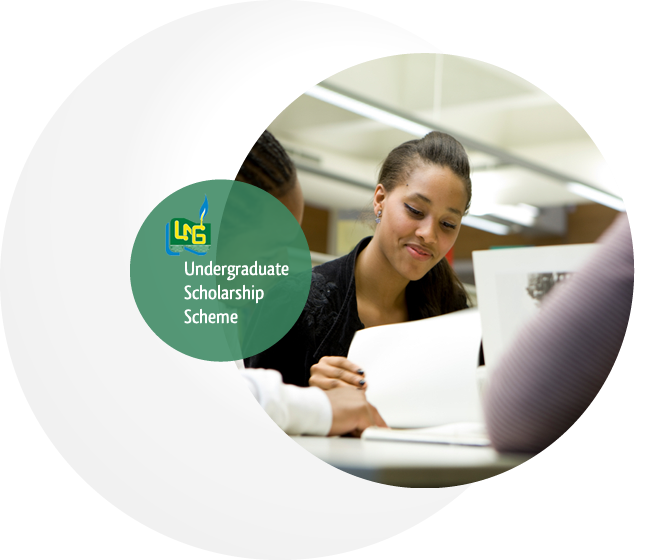 The Management of Nigeria LNG Limited wishes to invite interested First Year undergraduates in Nigerian Universities to apply for the 2013/2014 NLNG Scholarship Award. The purpose of Nigeria LNG Scholarship Award Scheme is to promote academic excellence amongst undergraduates in tertiary institutions in Rivers State and the rest of the country. 1) Scanned passport sized photographs Scanned copy of JAMB and University admission Letters. 2) Scanned copy of WAEC/NECO/GCE/O Levels or A’ Level results. 3) Scanned copy of School Identity Card. 4) Scanned copy of Letter of identification from Local Government of Origin. *Please note that only qualified applicants shall be short-listed for the selection tests. • Beneficiaries of other scholarship schemes. • Second (2) to Final year students.